From the mudroom to the bathroom and beyond, children are often the center of the household, and your home needs to accommodate the wear and tear that goes along with family living. But just how do you create a home safe and fun for kids while maintaining a space for you too? From the mudroom to the bathroom and beyond, children are often the center of the household, and your home needs to accommodate the wear and tear that goes along with family living. But just how do you create a home safe and fun for kids while maintaining a space for you too? Decorating Kids' Rooms and Family-Friendly Spaces provides design tricks and tips on sizing a room that grows with your child and uses your kids' own words and pictures of what makes a room great to inspire the design. 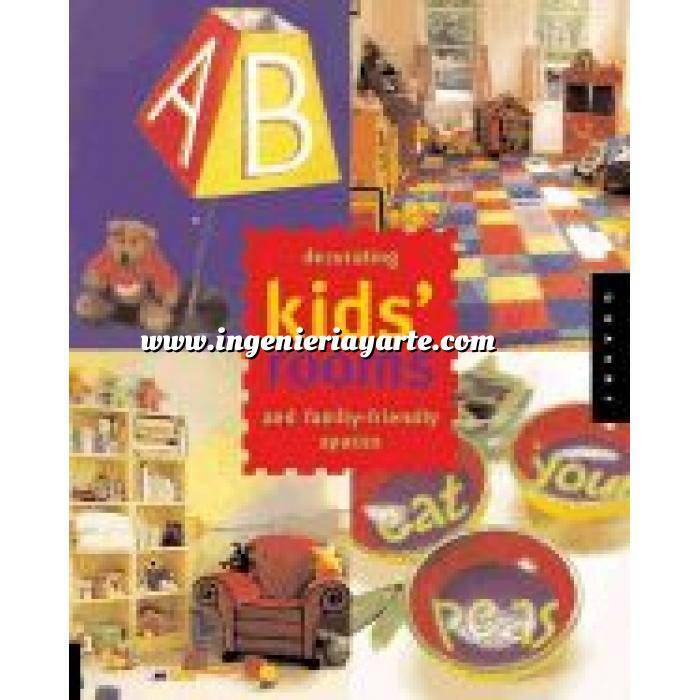 This book is a guidebook for making fun, flexible rooms as well as a resource book of design advice from the experts--professional designers, parents, and kids--and it's an idea book packed with full-color photos that are sure to inspire.